Around here, the mornings are getting crisp, and although I love me some summertime and never want to rush it….September and October are my favorite months by far. I love dressing in layers (myself and the mini), eating and drinking fall treats, being able to enjoy the outdoors without sweating like man (tmi? ), and celebrating our October 18th wedding anniversary! It’s just good all around. 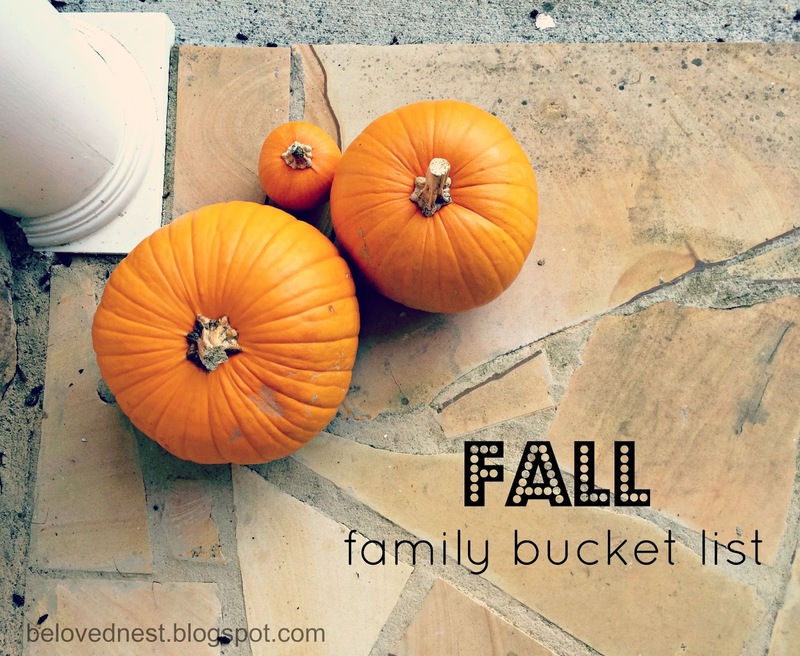 I created a checklist for our family’s fall bucket list, and at the end of the season I’ll do a follow-up post (with pictures!) to see how many we managed to check-off! Do you have any fall traditions with your family? I would love to hear about them!